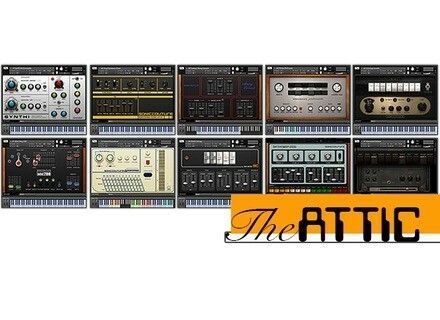 The Attic was previously only compatible with Kontakt (see this news), but with this new update, owners of the library can get 10 presets of the vintage synthesizers and drum machines for the Native Instruments Maschine sequencer. The Attic is available for 129€, the update is free for registered owners and available at www.soniccouture.com. Friday’s Freeware: SampleTank 3 Those who can’t afford or don’t want all the SampleTank 3 sound collection, IK Multimedia released a free version.